Home Gujarat Deposits in Jan Dhan account set to cross Rupee 90,000 Cr. Deposits in Jan Dhan account set to cross Rupee 90,000 Cr. According to data, the deposits which have been steadily rising since March 2017, have already reached rs 89,257.57 Cr as on January 30 and are steadily rising. total deposits in Jan Dhan accounts are set to cross Rupee 90,000 Cr with the government making the flagship financial inclusion program more attractive especially by doubling accident insurance cover to Rs 2 lakh. 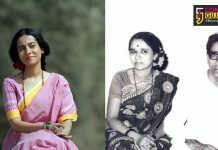 The Pradhan Mantri Jan Dhan Yojana was launched on August 28-2014 with an aim to provide universal access to banking facilities for all households.Enthused by the success of the scheme, the government has enhanced the accident insurance cover to Rs 2 lakh from Rs 1 lakh for new accounts opened after August 28-2018.The overdraft limit has also been doubled to Rs 10,000. 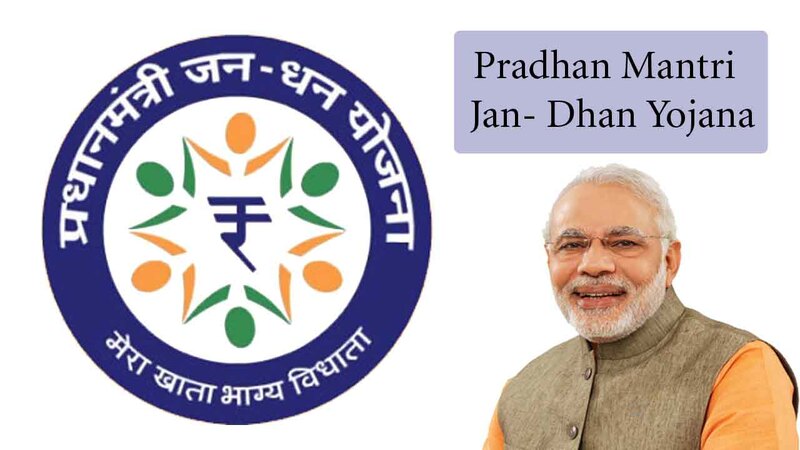 According to the latest data, there were 34.14 crore account holders under the Pradhan Mantri Jan Dhan Yojana. An average deposit in these accounts was about Rs 2,615 compared with Rs 1,065 on March 2015.Over 53 % of the Jan Dhan account holders are women, 59% accounts are in rural and semi-urban areas.